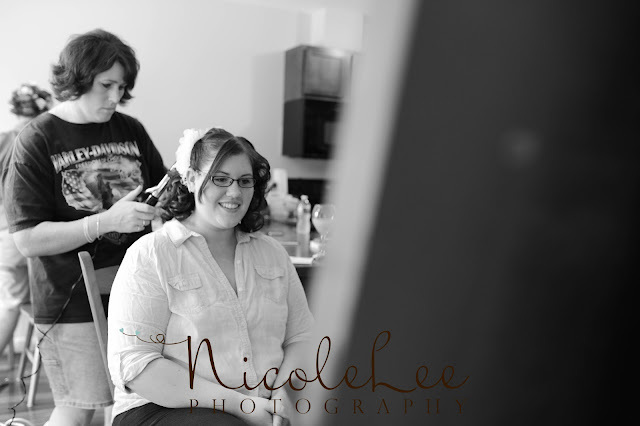 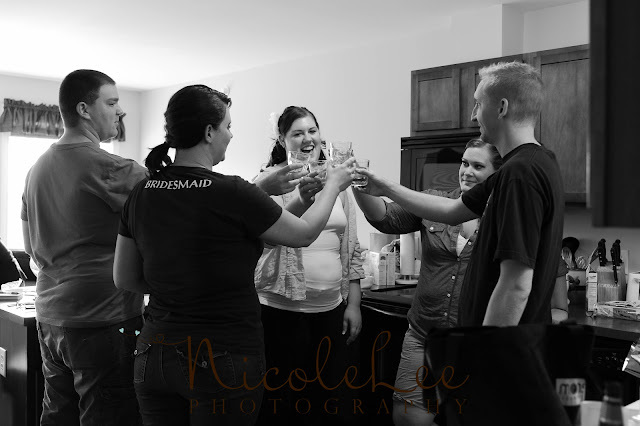 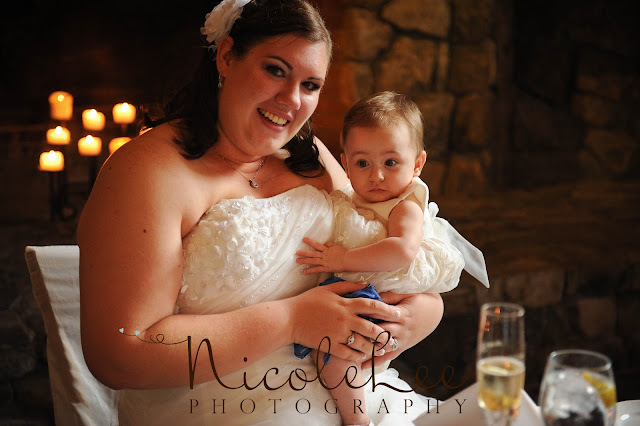 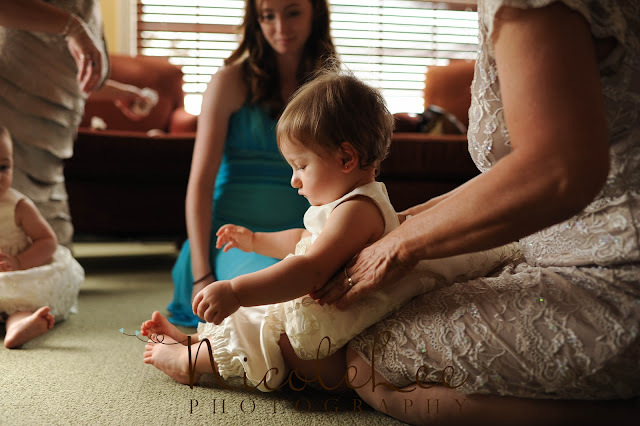 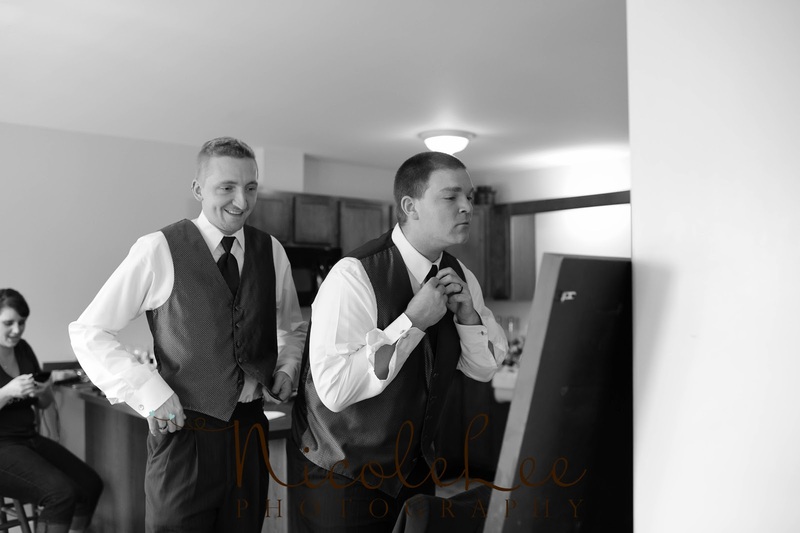 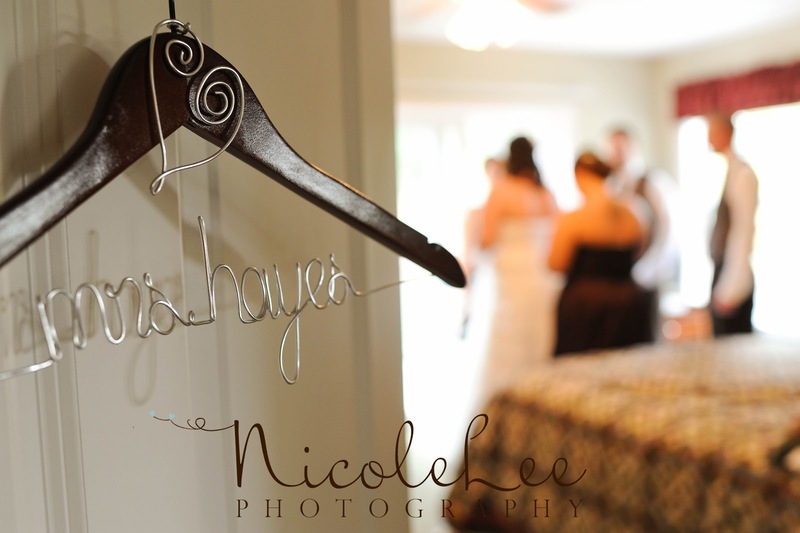 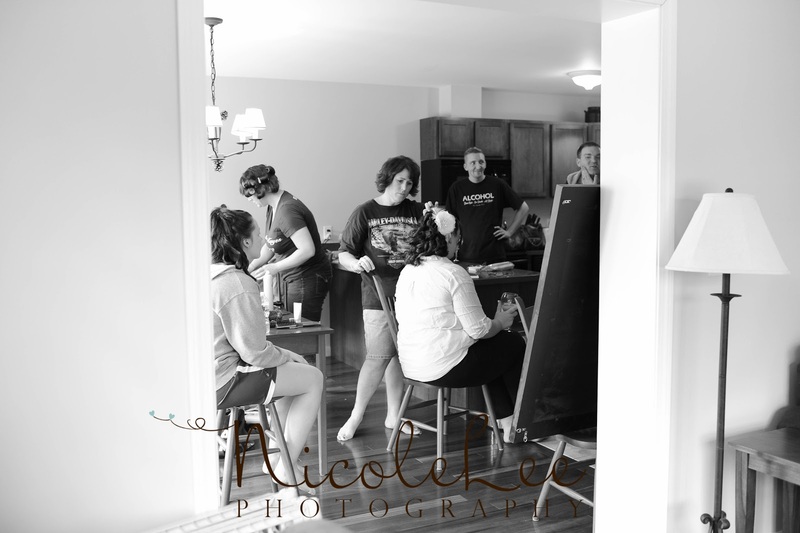 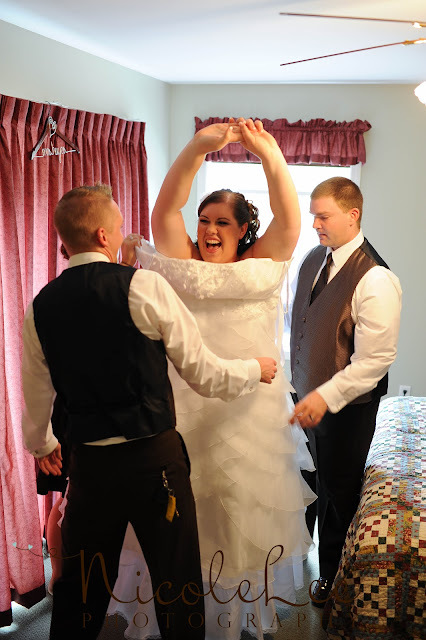 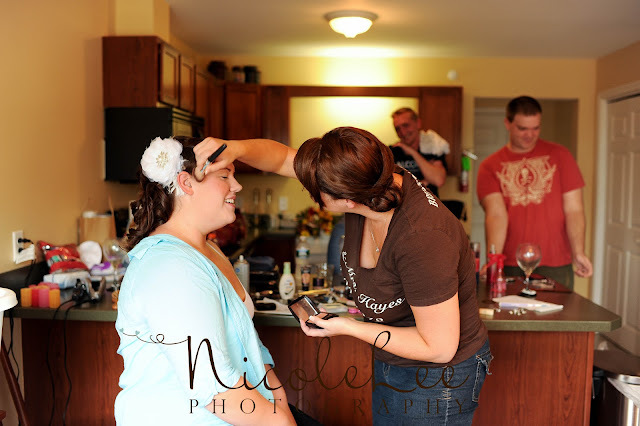 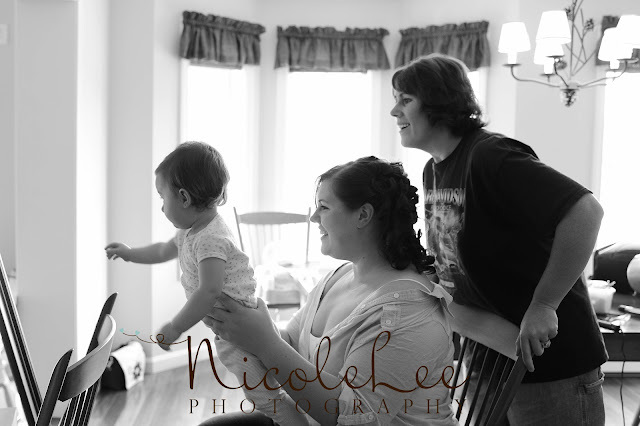 Orin & Meagan's wedding day was lots of fun! 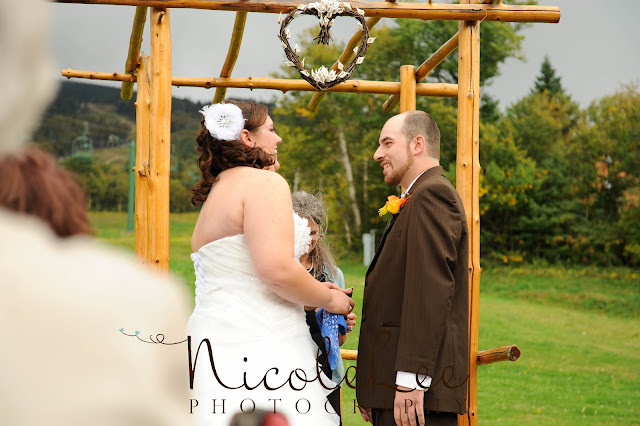 The weather was blustery, chilly and eventually rained through the night but it held off long enough to get through the ceremony and some family photos outdoors. 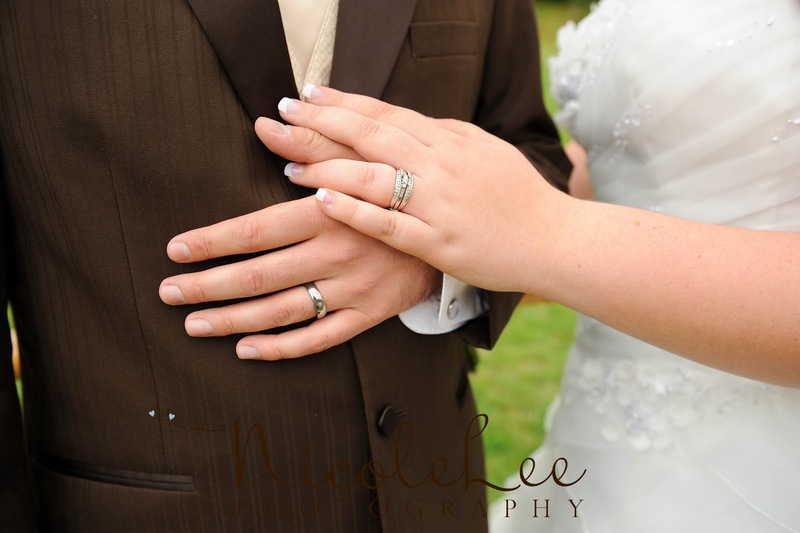 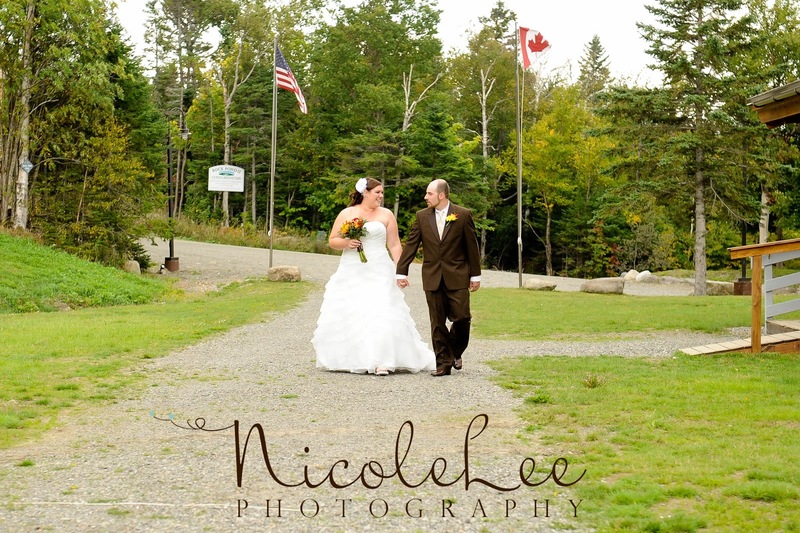 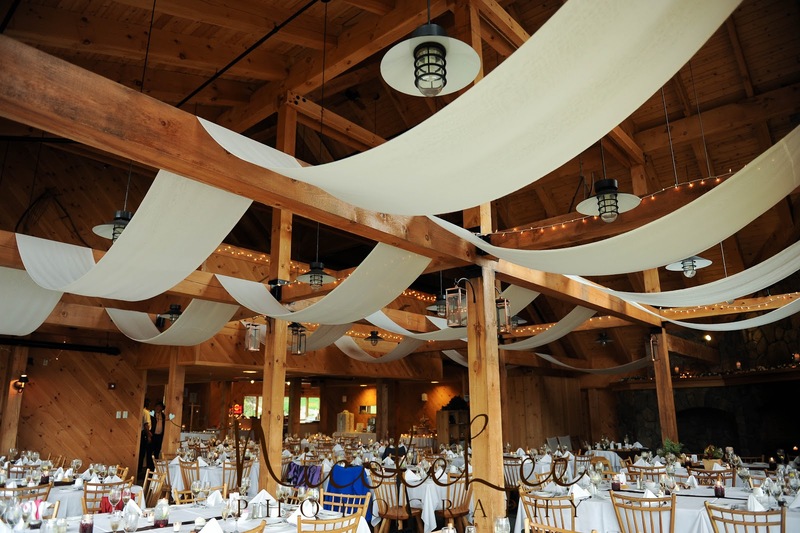 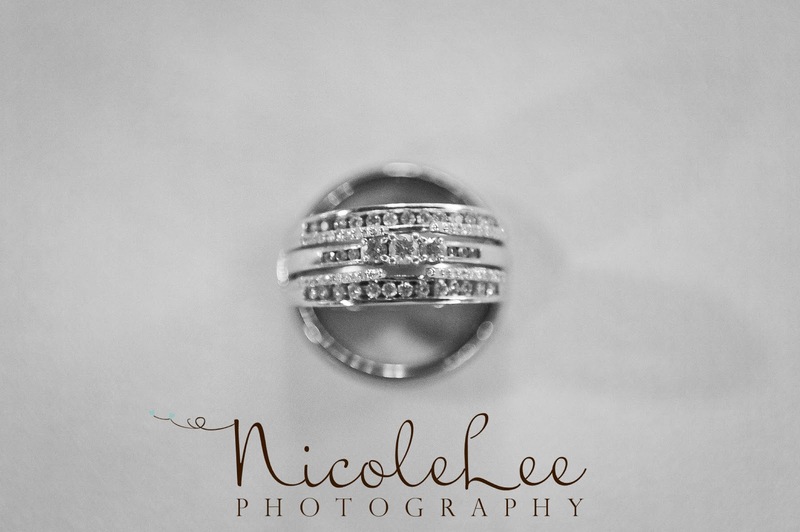 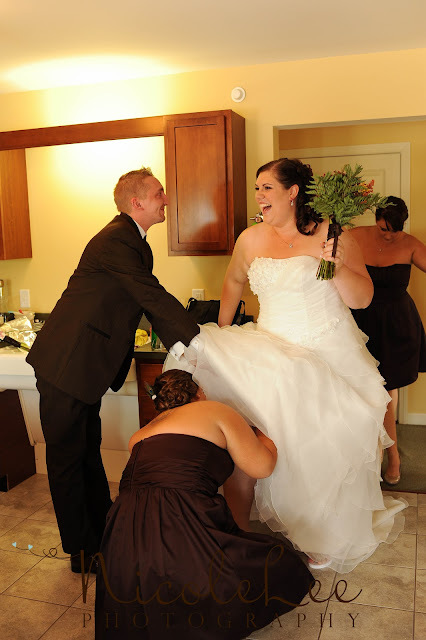 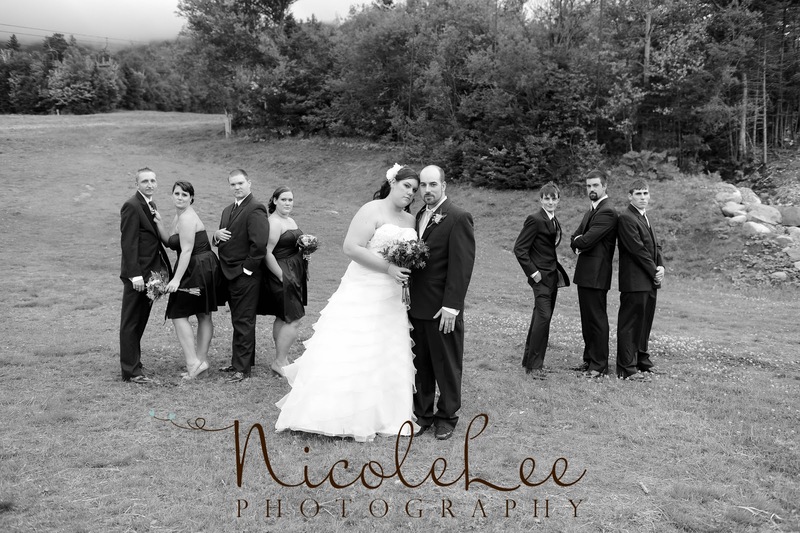 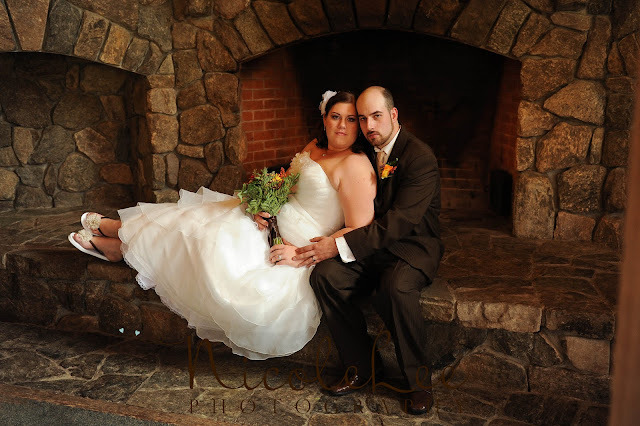 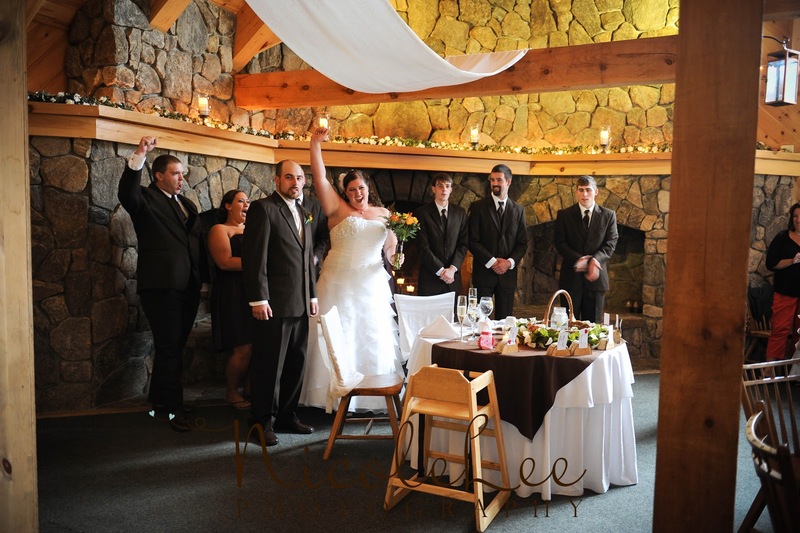 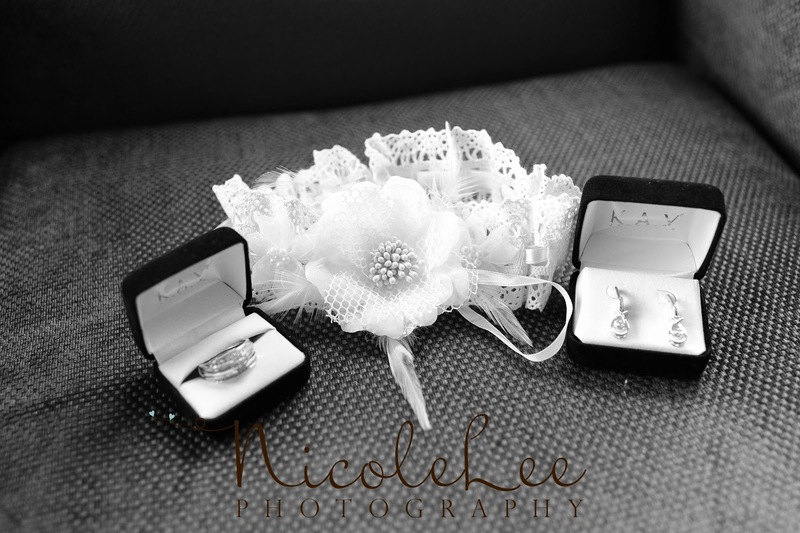 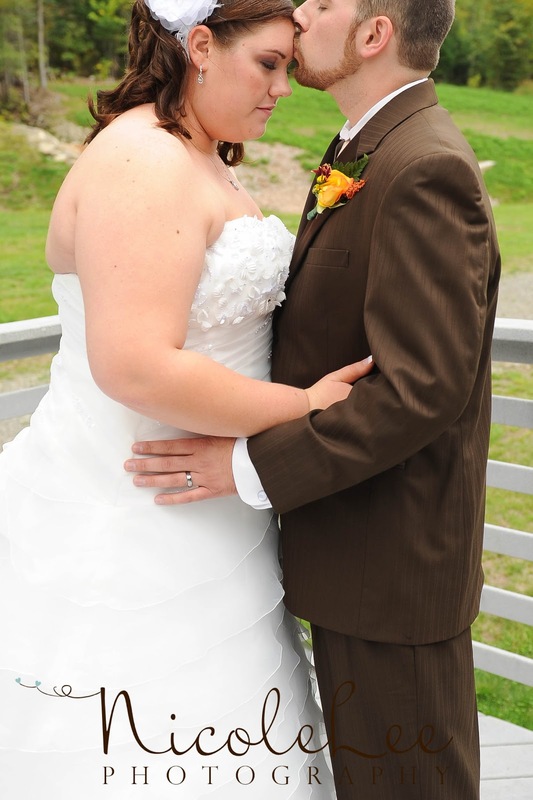 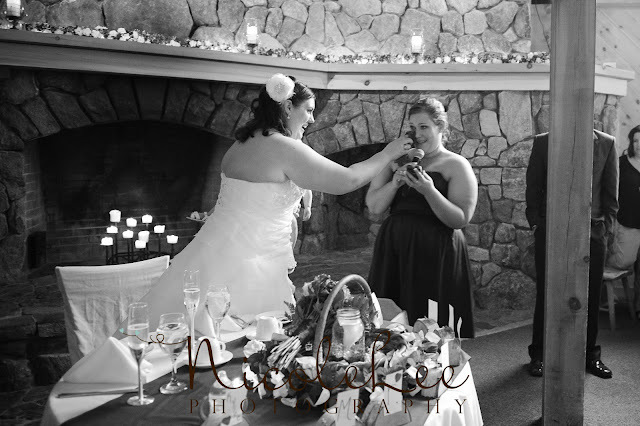 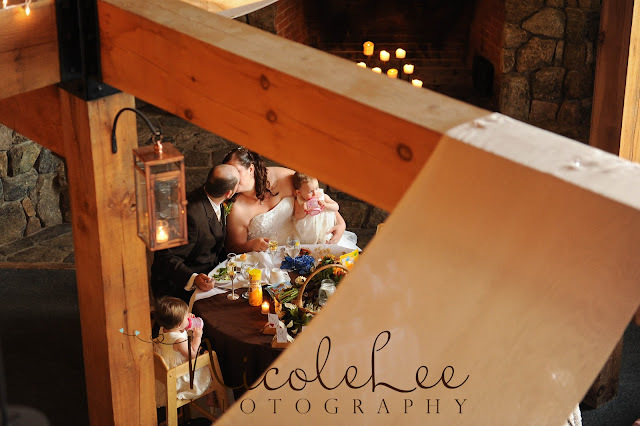 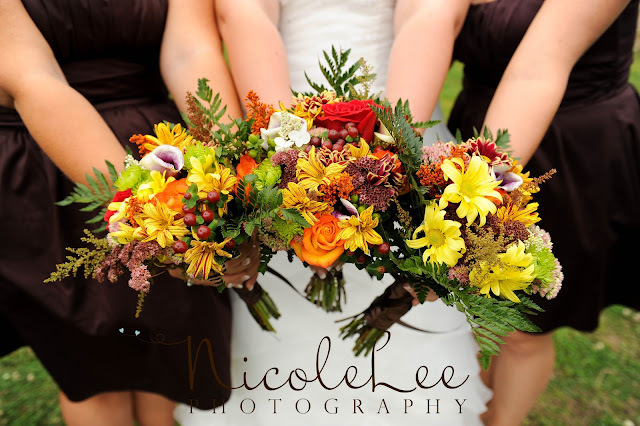 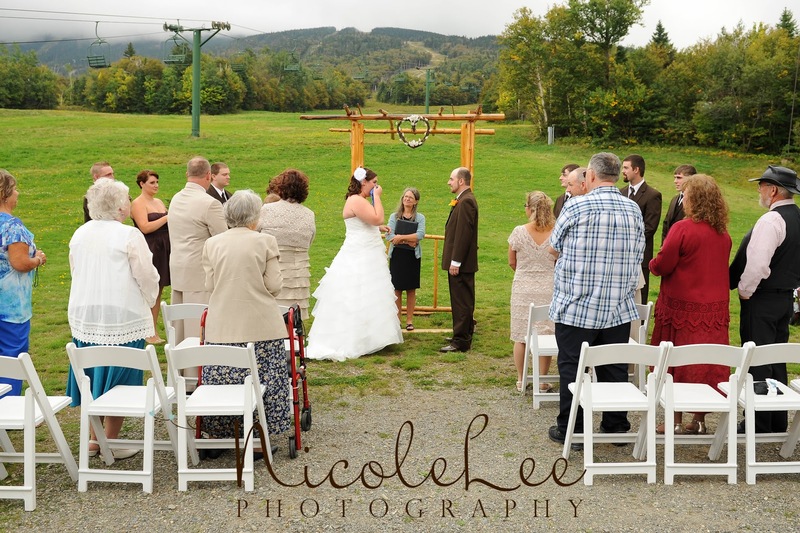 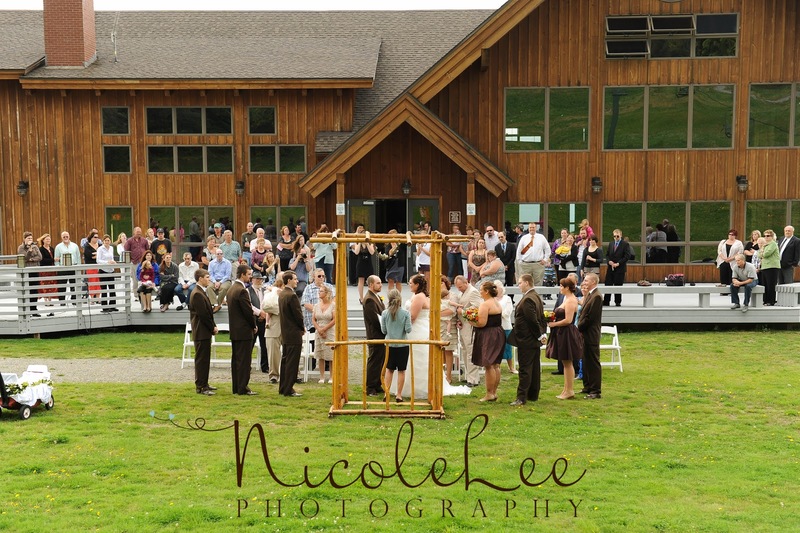 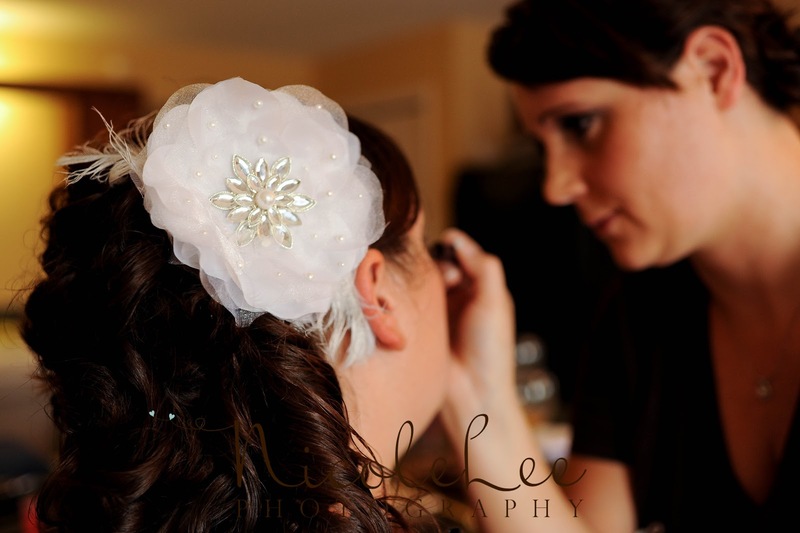 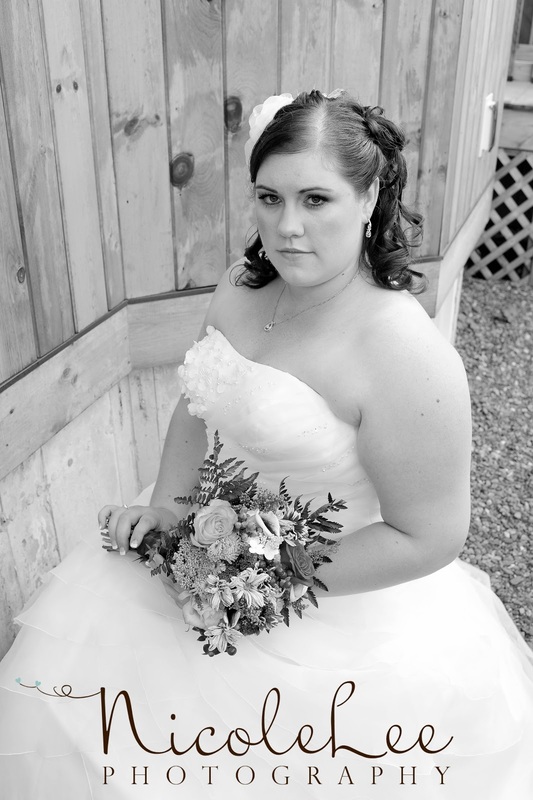 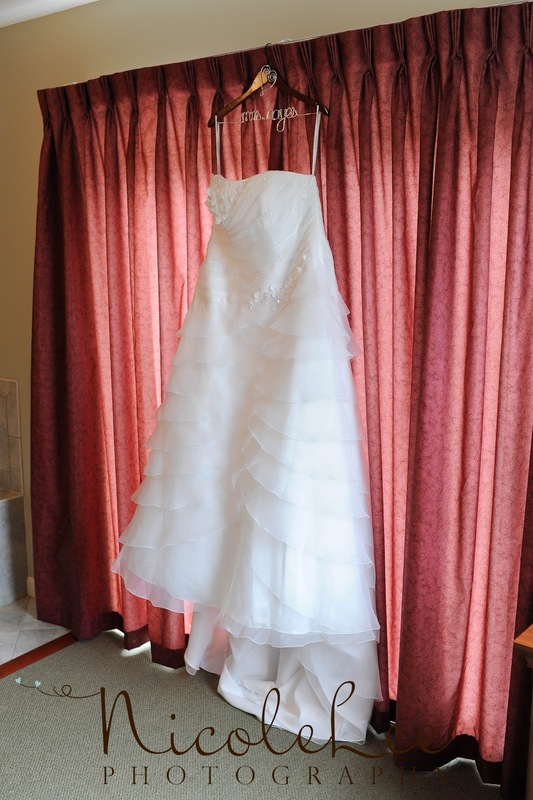 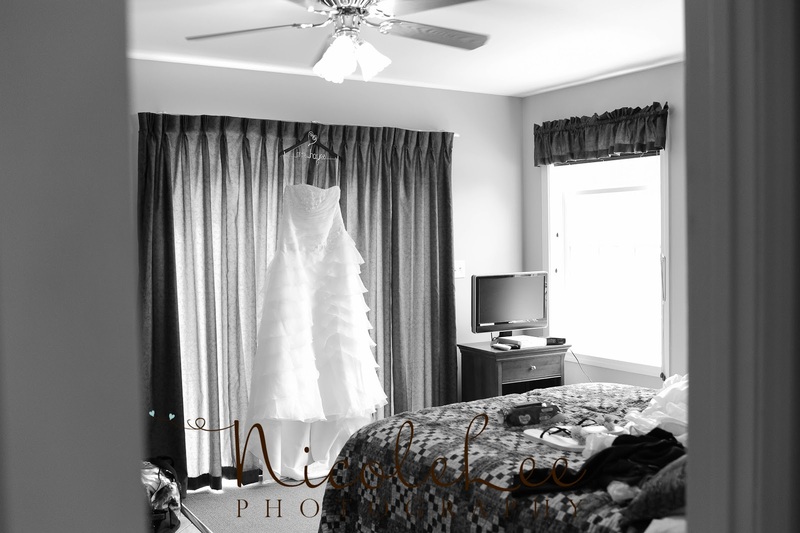 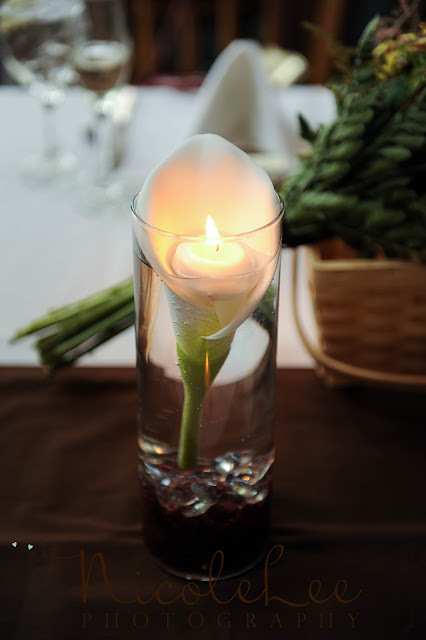 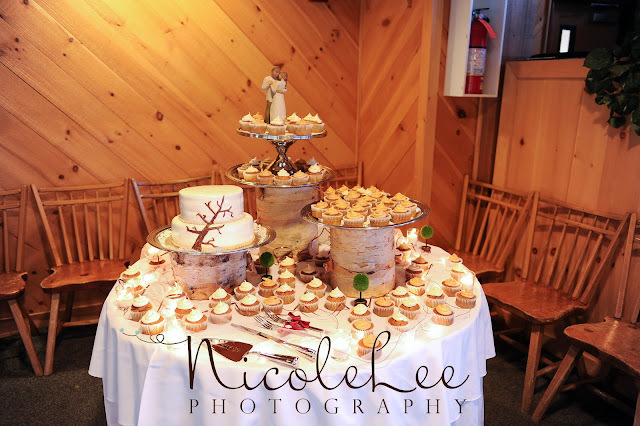 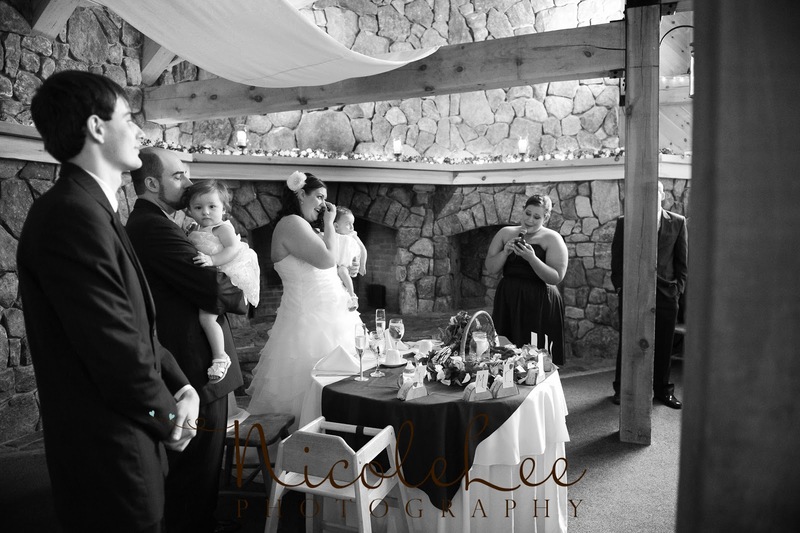 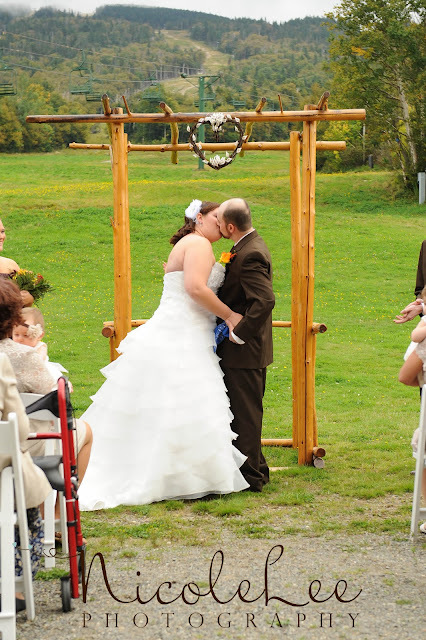 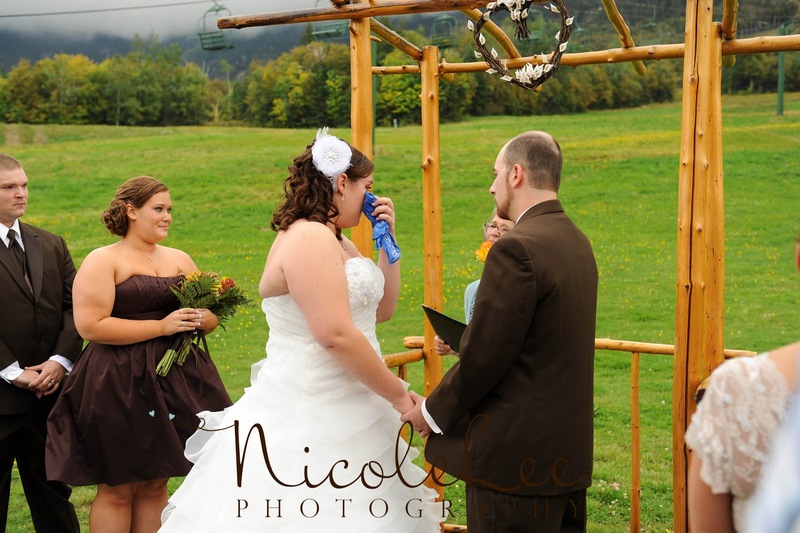 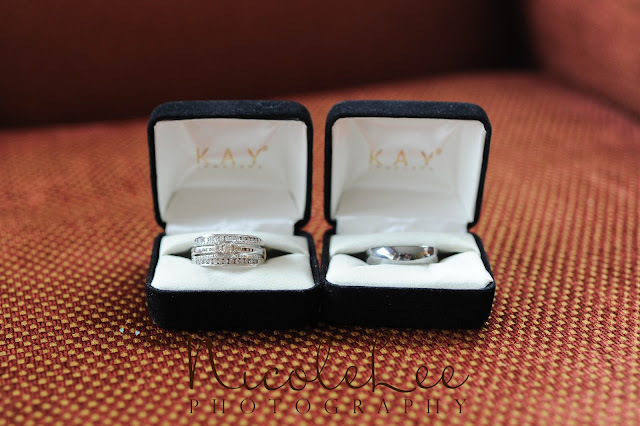 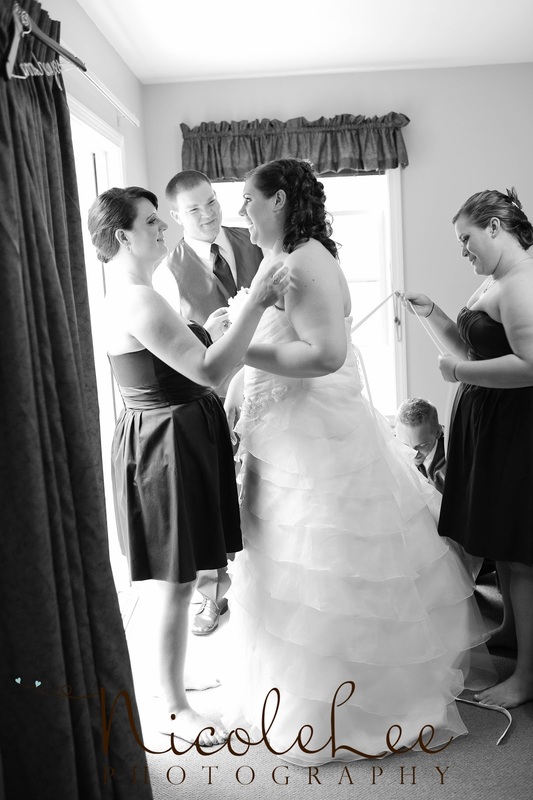 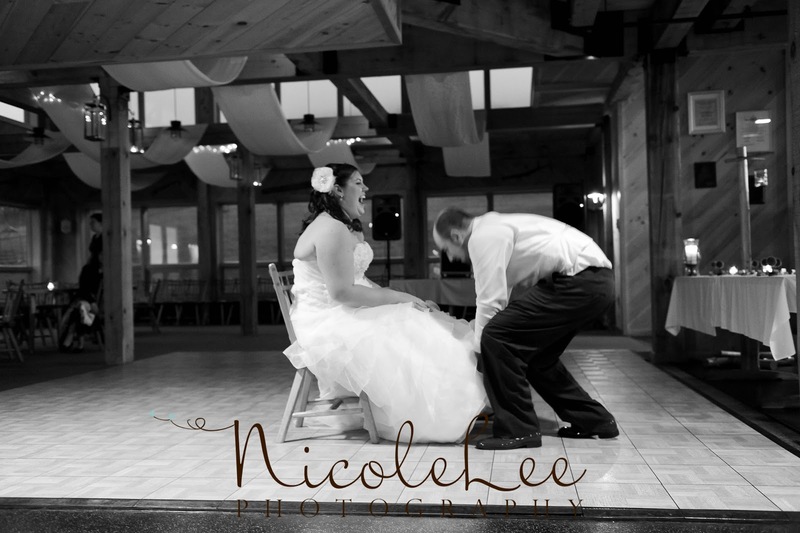 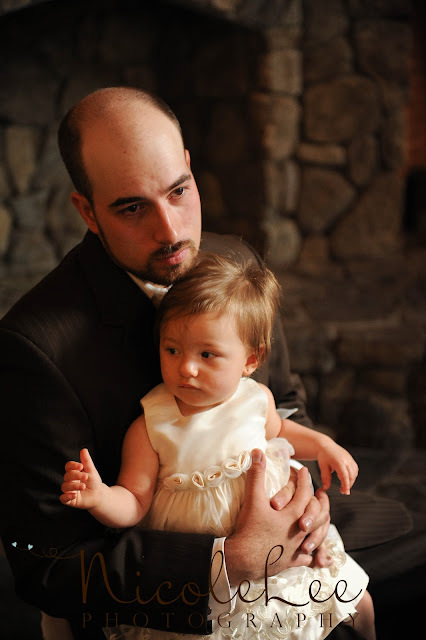 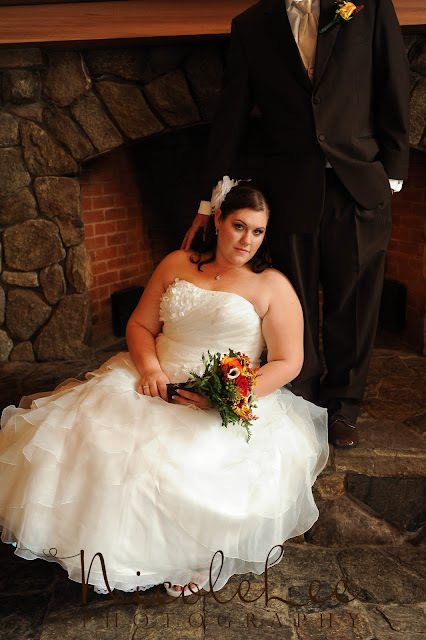 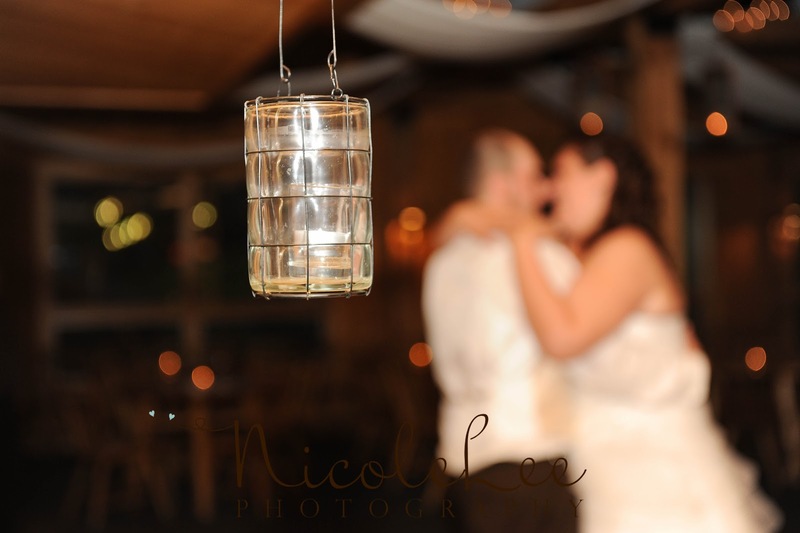 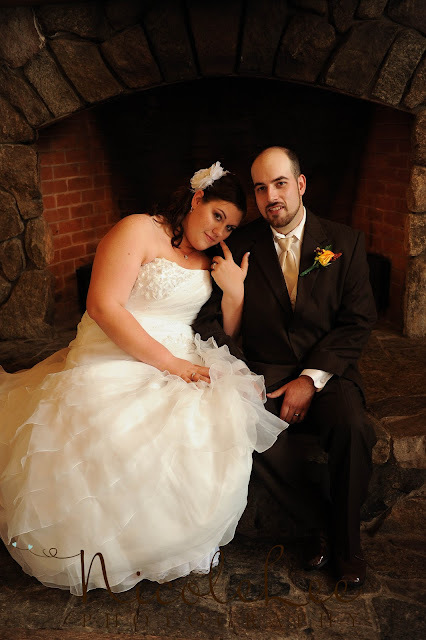 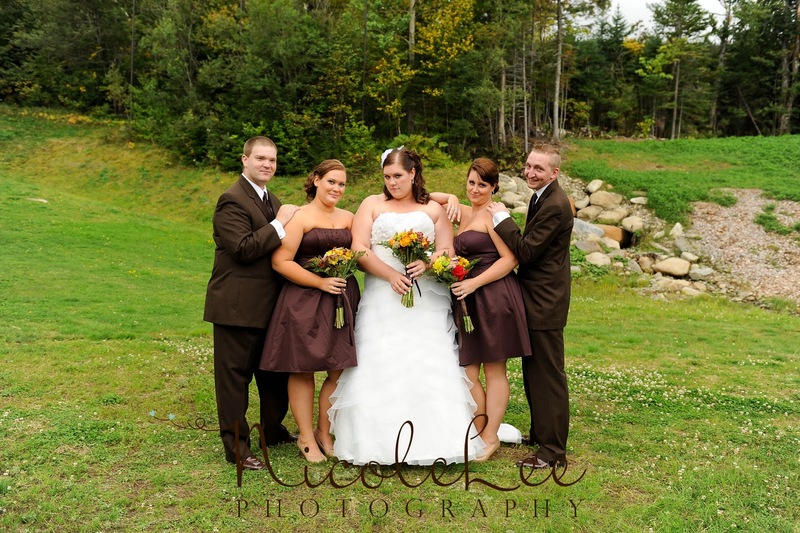 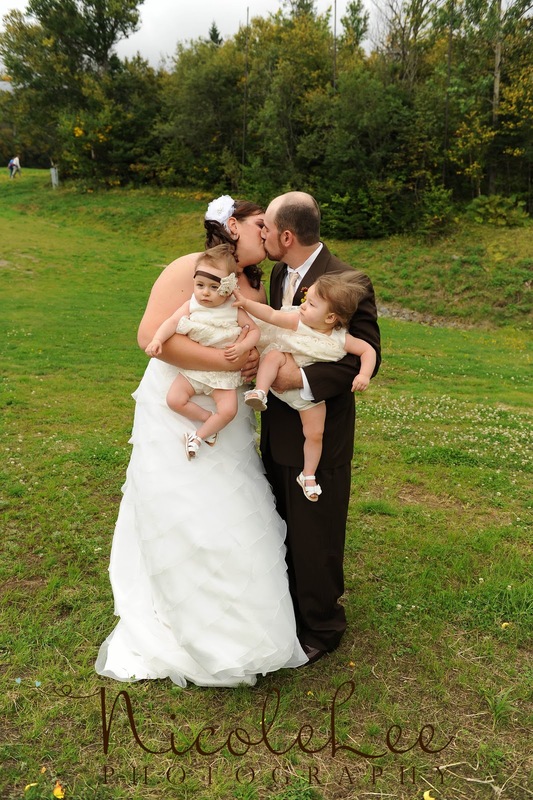 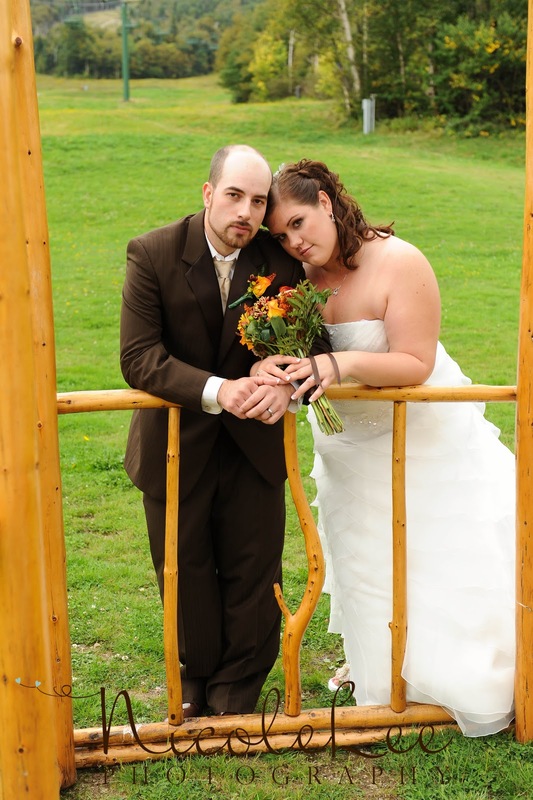 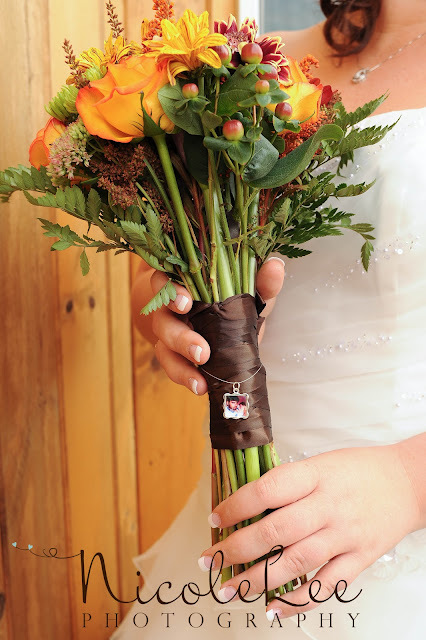 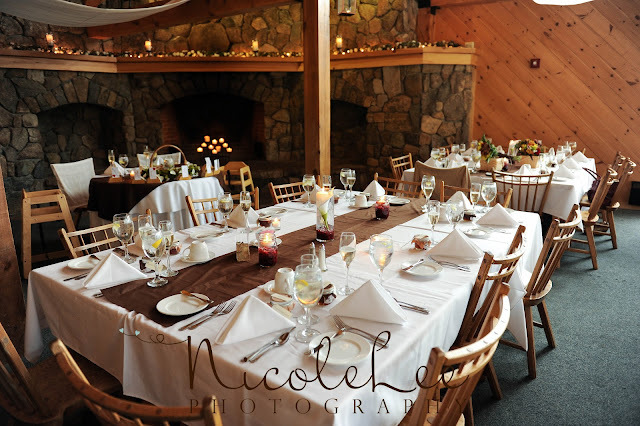 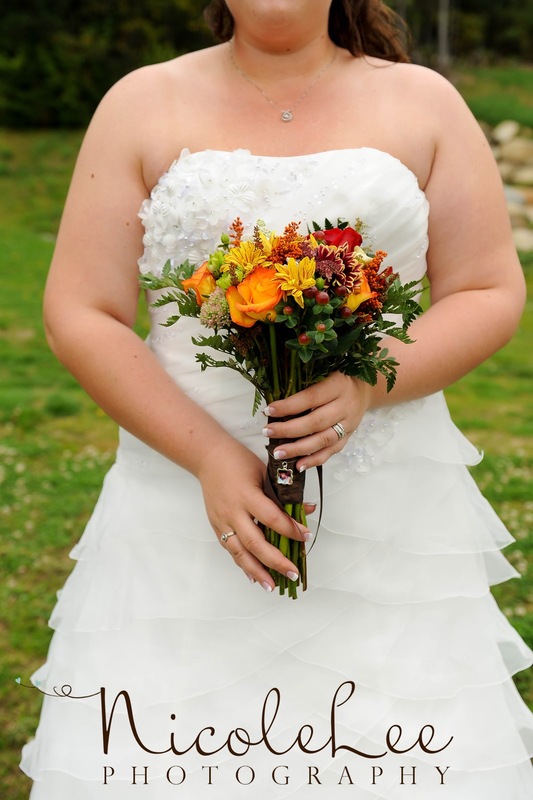 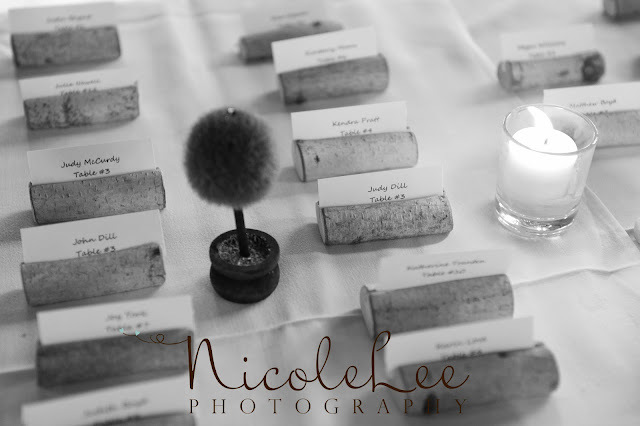 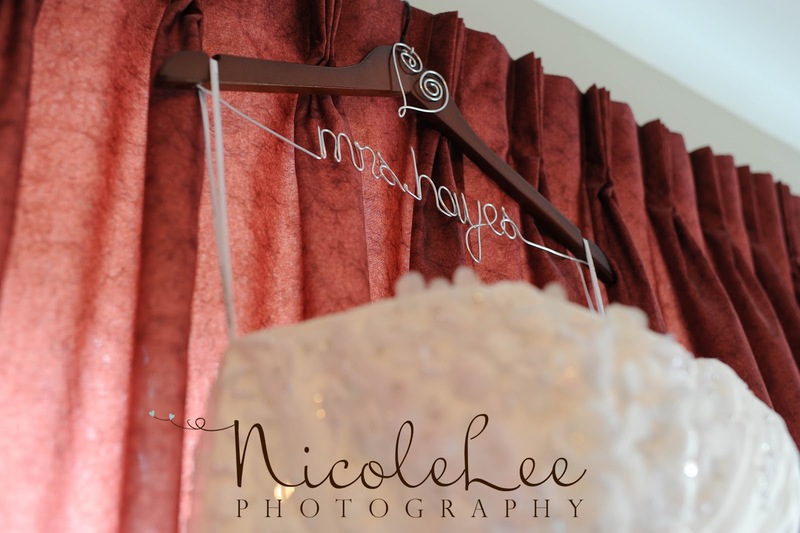 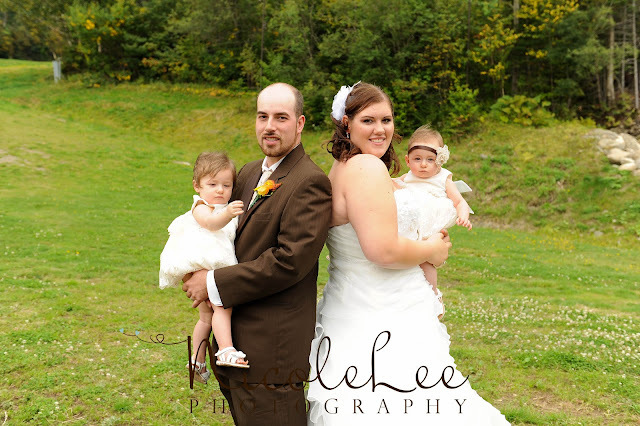 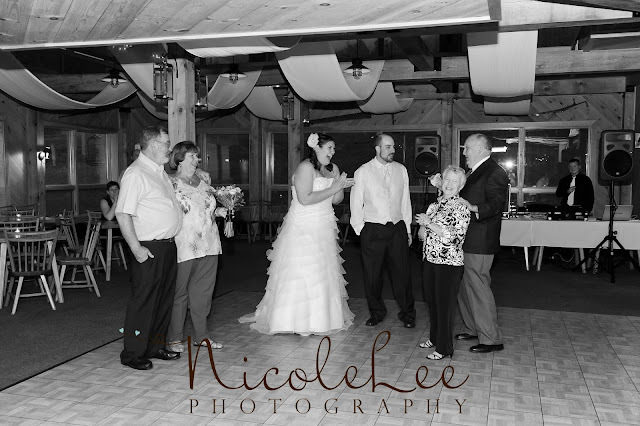 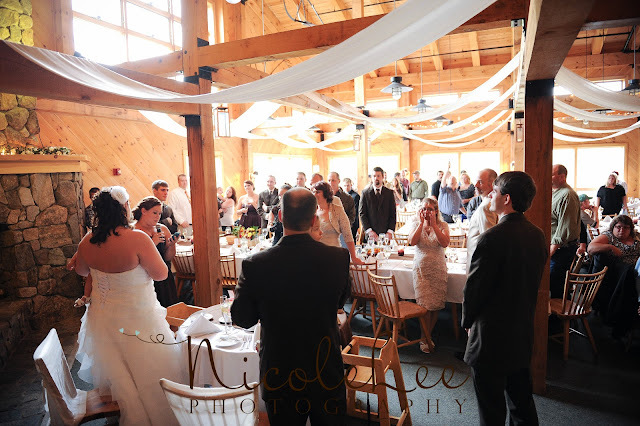 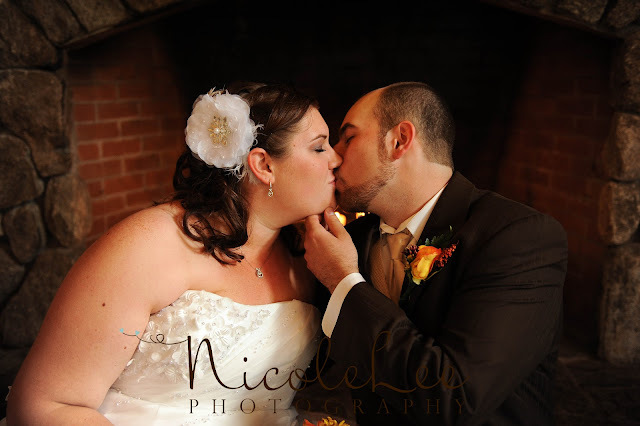 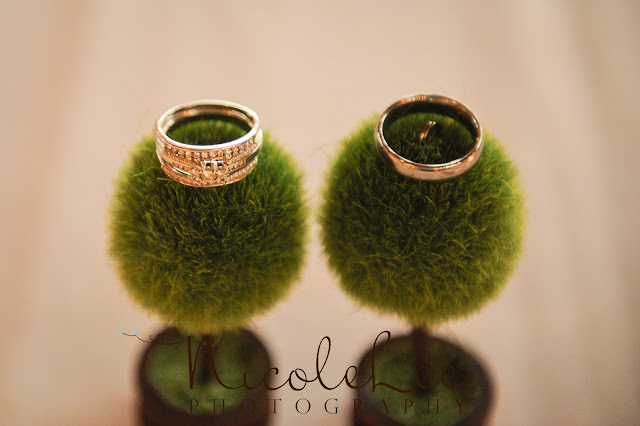 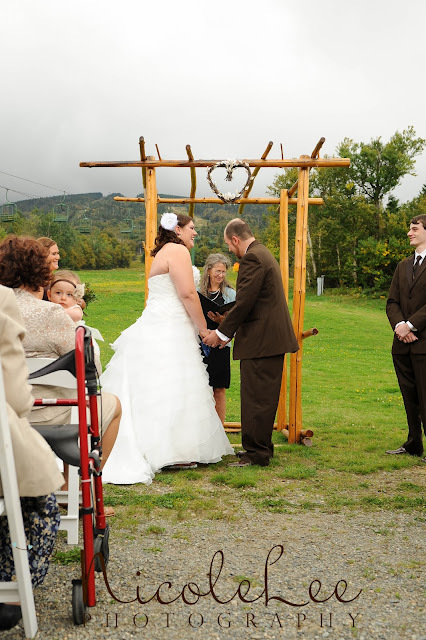 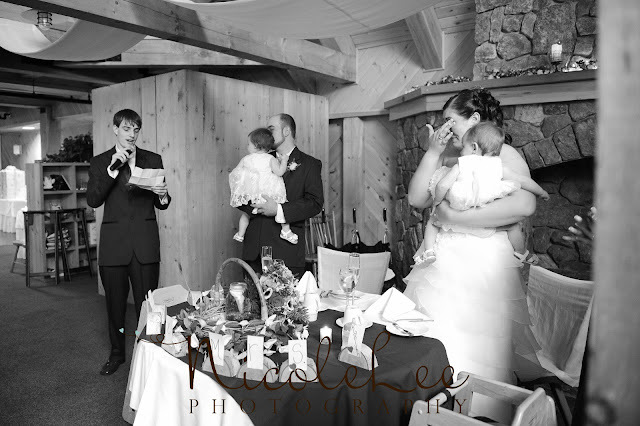 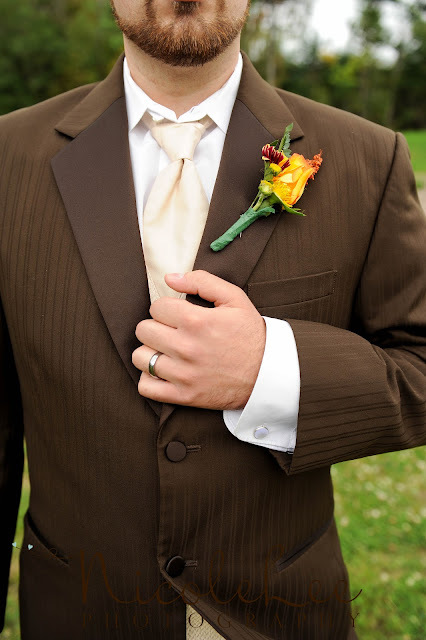 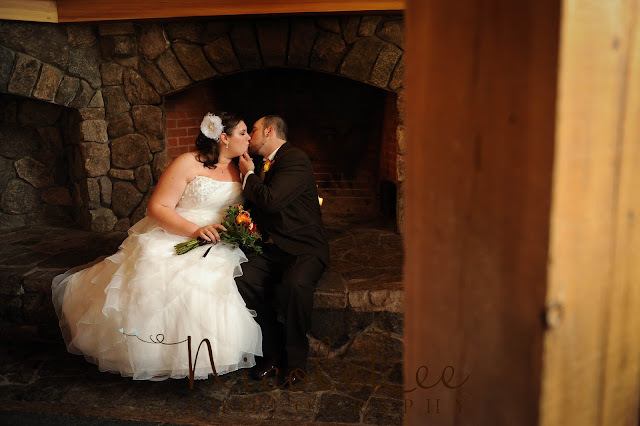 Their wedding and reception took place at Saddleback Mountain in Rangeley, Maine and was beautifully done. 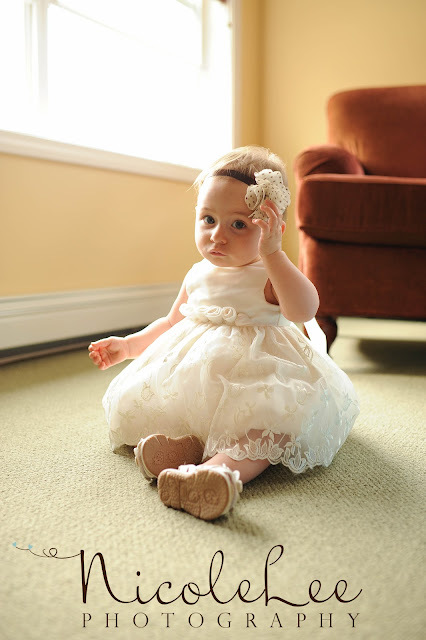 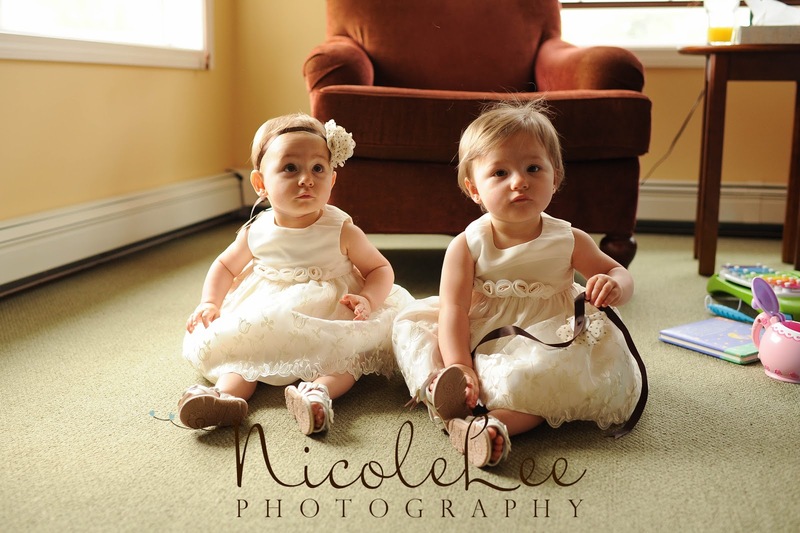 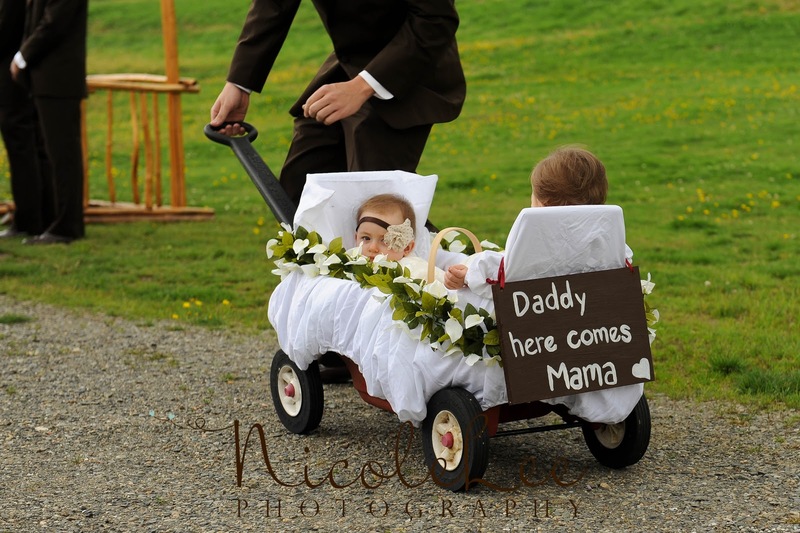 The food was fantastic, Meagan made homemade jam as favors and their twin daughters stole the show throughout the day!